I used to take good skin for granted until my break outs started. It’s stress, it’s the hormones, it’s the make-up that’s what I would blame. But actually, it’s me. I gave myself the stress, and allowed myself to be stressed. I did not take care of my body and I used make-up products without knowing whether they are suitable for me. So to all the girls out there, who are having the same problem as me, it’s time to face our common enemy and conquer it. So as mentioned in my previous post, here’s some tips from Sylvia Skin Atelier for acne skin! How many of them have you achieved or are you guilty of? Do share with me! I know it is rather difficult to follow through ALL the 10 tips, especially picking on the pimples (I am definitely guilty of that), drinking cold drinks (you are trying to kill me by denying me of my bubble tea) and sleeping early (if I sleep at 1am, it is called early sleep for me :P). But try to follow through at least 7-8 of them, and you can actually see your skin getting significantly better. Once upon a time (ok, 3 years back), I was quite convinced that the pills will help me maintain my skin condition. So I bought a box of those tiny pills, planning to try out. But my laziness saved me and I didn’t follow through after my 4th pill. These pills MIGHT be able to help you temporarily but it might actually caused unwanted side effects like over-drying of your skin. Here’s the set of skincare products from Exuviance. For acne skin, it is actually not very appropriate to mix and match different product brands if you are not a skincare expert/professional as it will be difficult to identify if the products trigger, worsen or aid the problem. The products are not too drying on skin and carries a nice and comfortable scent. However, I had a worry. Do I have to keep using these products and will they be too costly? Our skin condition actually changes as we age grow. So the products we need will also change and I like how Sylvia actually recommend alternative brands which are readily available and affordable at our local drugstore (Watsons, Guardian or Unity). Many people tend to over-clean their skin when they have break outs, this will cause dryness on your skin surface which will result in more oil secretion and break outs. Thus it is very important to “be good” and do what the experts advice. The pictures speaks for itself, so you can see, my acne skin has gotten much better and the blemishes are getting lighter. 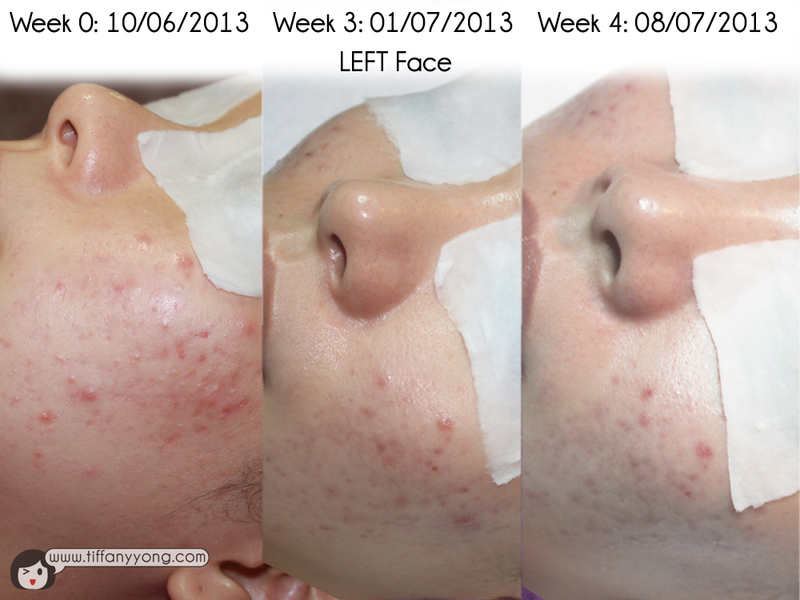 Even some of my blogger friends who had witnessed my bad skin noticed the differences! 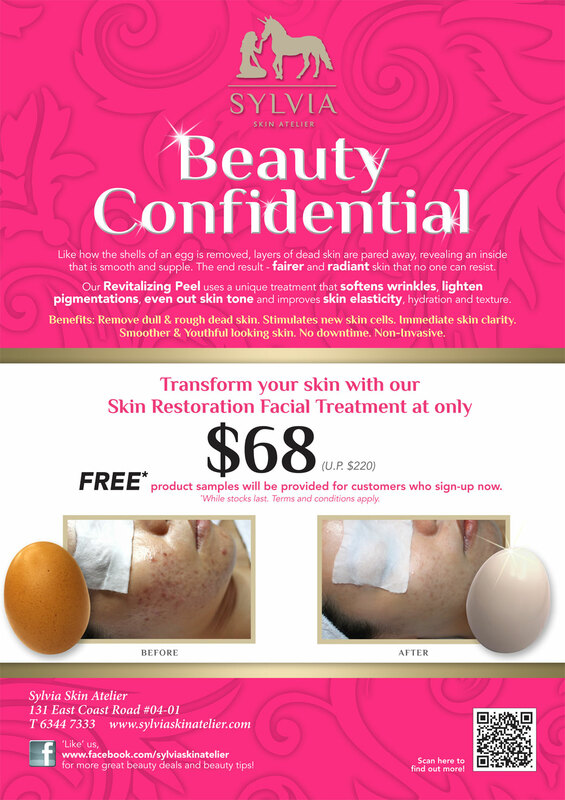 Like Sylvia Skin Atelier Facebook Page for more beauty tips and videos. I need some products or skin care regime recommendations. I have tried the Neutrogena body clear body wash and scrub and while it works great for my back, it doesn’t seem to do anything for my arms or chest. I also tried the Neutrogena body spray for break outs (fairly new in my area, I think) and again, worked great for my back but not for arms and it actually made my chest break out worse.